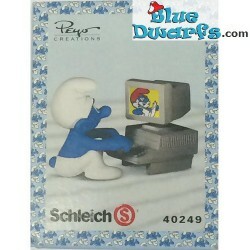 With box (MIB) There are 31 products. 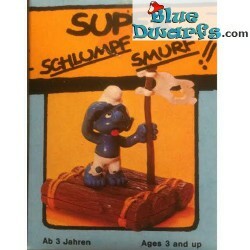 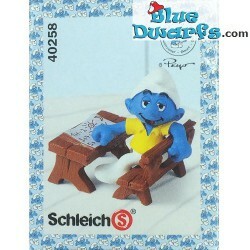 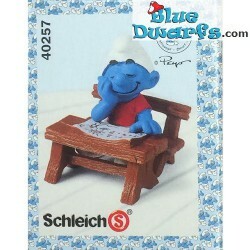 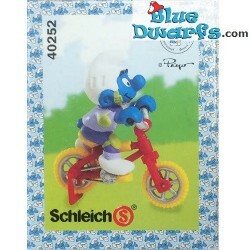 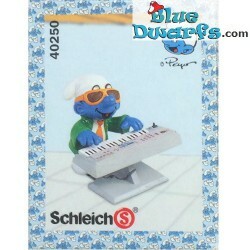 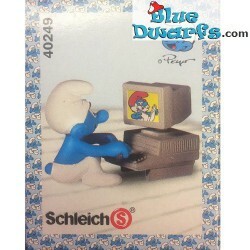 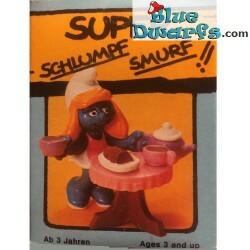 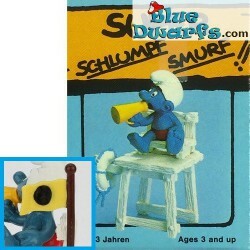 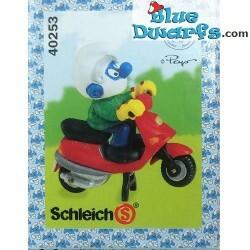 4.0246: Raft Smurf (Supersmurf) MIB. 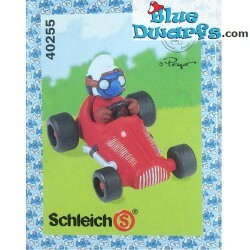 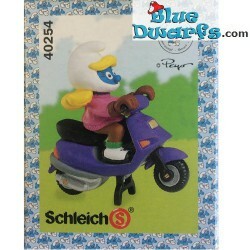 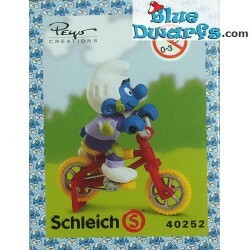 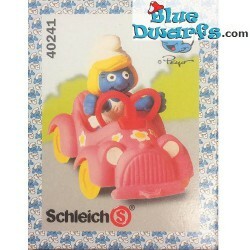 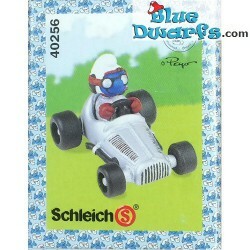 4.0255: Race Car Smurf red (Supersmurf MIB).